Mark Twain was born Samuel Langhorne Clemens in November 1835. 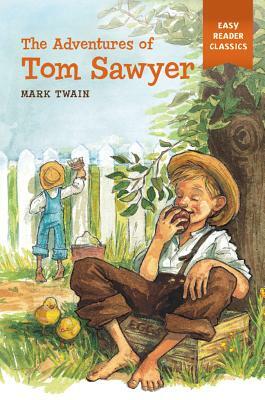 He grew up in Hannibal, MO, which would later provide the setting of his most famous novels, "Huckleberry Finn" and "Tom Sawyer." After trying his hand at gold mining which he discovered wasn't for him Twain moved on to journalism, where he gained fame for his writing and oratory skills. He died in April 1910 of a heart attack, and is buried in Elmira, NY.